University of Colorado basketball fans won’t have to wait until next year to get their Buffaloes fix as the gang appears to all be back. Only one thing, they need your help. The Buffs alumni are looking to make a fourth straight appearance in this year’s TBT and need to gather more votes and finish in the top-9 of the West region to get in. The good thing is, they recently just made a push from 10th and are currently in eighth in the West, so with more votes, they will surely get back in. Vote here: As it ends on June 1. 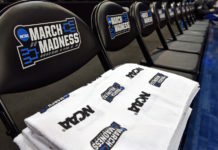 The Basketball Tournament is going into its fifth year and is a single-elimination tournament that has 72-teams and culminates in a $2 million winner-take-all championship game. Teams are made up of current and former professional players and Team Colorado has a combination of the two. Team Colorado has been one of the more consistent teams in the tournament since it was created in 2014, even making a championship appearance in 2016 before ultimately losing due to a lackluster second half. 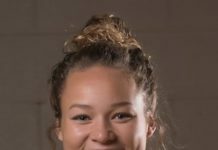 After an underwhelming performance that saw Team Colorado lose in the Round of 16 last year, it appears as if the entire team is back to avenge that defeat. Even head coach Dwight Thorne II will return. 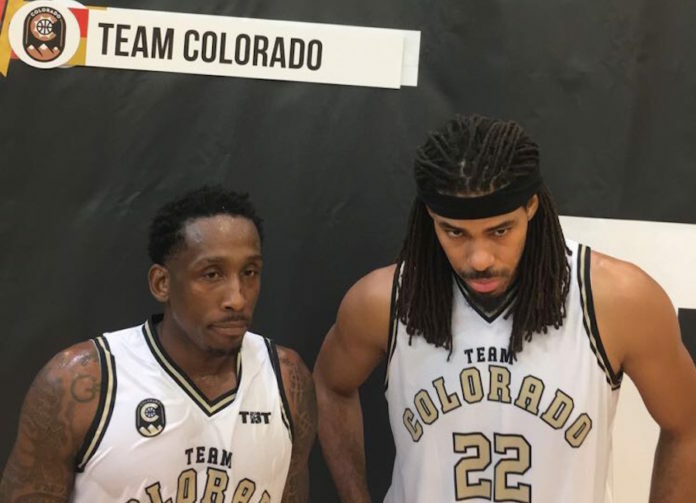 The team recently got confirmation that former University of Colorado standouts Marcus Hall and Austin Dufault would be returning as well as one of CU’s all-time leading scorers, Richard Roby, along with former NBA player Chris Copeland. Despite the fact that they are without former players Josh Scott and Xavier Silas, who now play in the NBA, they do welcome Jeremy Williams of the Moncton Magic, a Canadian professional team. Colorado’s team reached No.6 in the power rankings this week and will look to make it back to the championship and come away with a win. Get those votes in, and ensure that these former Buffaloes represent the state of Colorado.